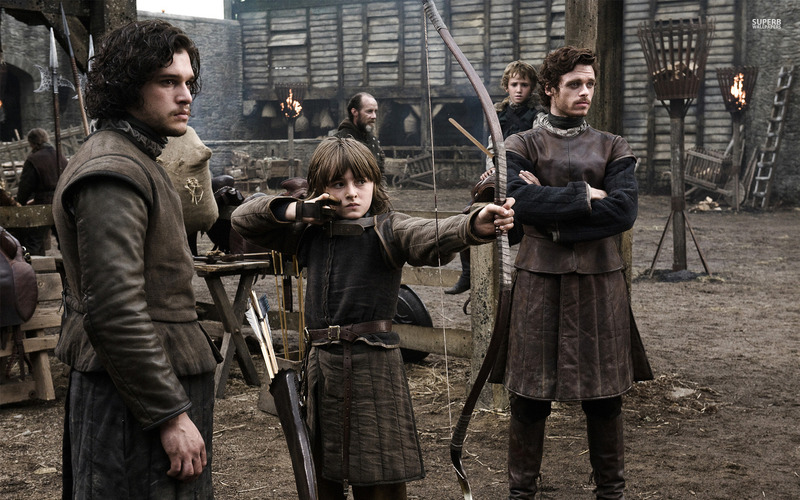 Jon, Bran and Robb. . HD Wallpaper and background images in the Game of Thrones club tagged: photo jon snow kit harington robb stark richard madden isaac hempstead-wright bran stark wallpapers game of thrones the hound arya stark.